China is not a safe place to browse the web. And your Netflix is probably restricted too. 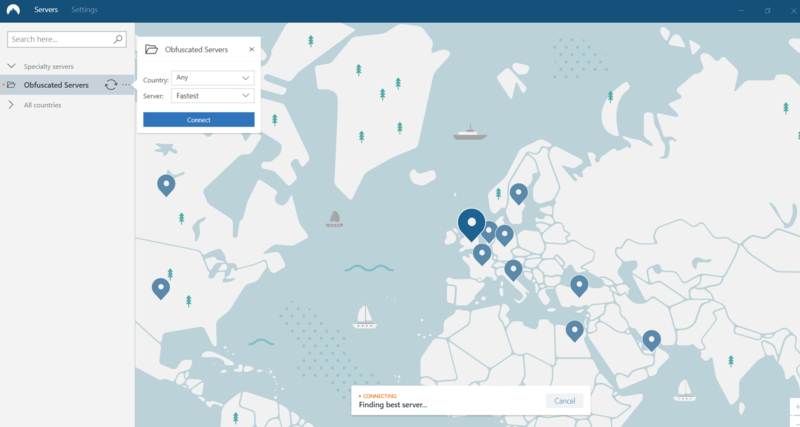 Here’s how you can get around these issues with NordVPN. China is an authoritarian state that heavily censors internet usage in a bid to prevent certain ideas opinions on the Chinese policies and culture. This move prevents interfering with the government and influencing Chinese citizens. For a long time, many Chinese citizens managed to circumvent this censorship by using a VPN. The state, however, has started to wise up to this and has begun blocking VPNs in China. With this country-wide blocking, it is getting harder to find a reliable VPN. Luckily, though, NordVPN has obfuscated servers that can be used to get around this block. It’s not as simple as downloading NordVPN and getting to it, though—there are some steps that need to be taken first. Looking through NordVPN’s list of servers and locations, you may notice that China isn’t there. This doesn’t mean that it doesn’t work in China, though. This is simply a method being used by NordVPN to remain off the Chinese government’s radar and avoid being spotted and blocked. You may be thinking “But Hong Kong is there, that’s in China” and while this is correct, there is very little internet censorship in Hong Kong. This is because Hong Kong is a Chinese “special administrative region” and not strictly part of China itself. It was, for many years, under British rule and has been heavily influenced by the West. One crucial advice you need to follow: if you want to use NordVPN in China it is important that you download, install, and configure it before you get there. NordVPN’s website is blocked in the country and downloading it can be very difficult while you are there. Also, by doing this you reduce the chance of being caught by the Chinese authorities trying to download a VPN. Remember, the internet in China is not only heavily censored, but heavily, heavily monitored. Alternatively, you can load the NordVPN installation files onto a USB stick, external drive, or your device itself before getting there. Once you have downloaded NordVPN (before arriving in the country, if possible) it is very easy to configure NordVPN so that it can be used seamlessly in China and bypass censorship. All you need to do is set up NordVPN so that it uses their obfuscated servers that are optimized for usage in China. These only work on Windows, Android, and macOS devices, though. If you are an iOS user, you will need to manually configure OpenVPN and be aware that NordVPN has said that there can be authentication issues for macOS users. 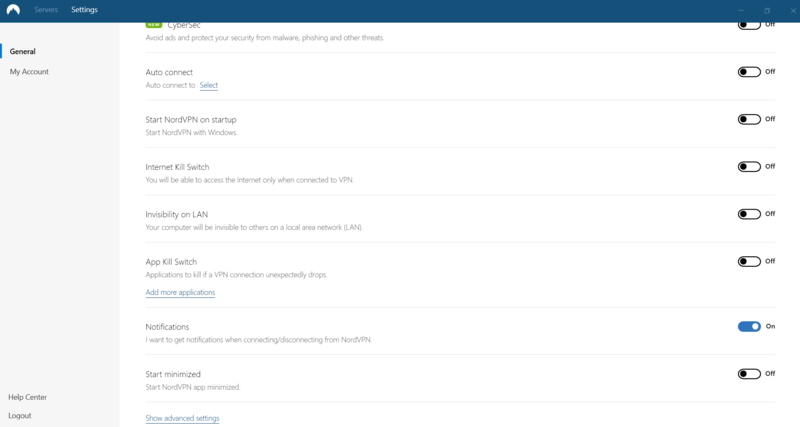 It is very easy to do this—user friendliness is one of the many things that makes NordVPN such a great service. You will be met by this impressively long list of configuration options. 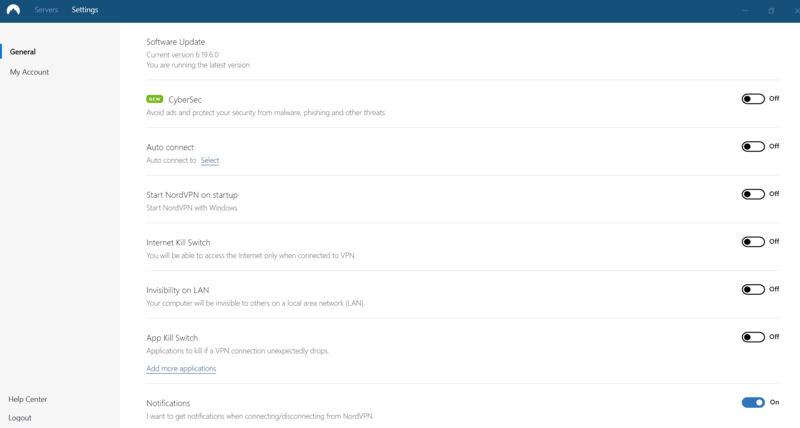 NordVPN might ask if you are sure you want to continue, just click on “Proceed”. Before you run into problems, we recommend contacting NordVPN’s customer support team. There are lots of different support channels available and responses are quick and informative! All NordVPN’s obfuscated servers work in other sketchy countries such as Russia and the UAE, however, it is worth keeping in mind that they are designed and optimized for use in China. Heading to China soon or just want a VPN on your side that works and is trustworthy? 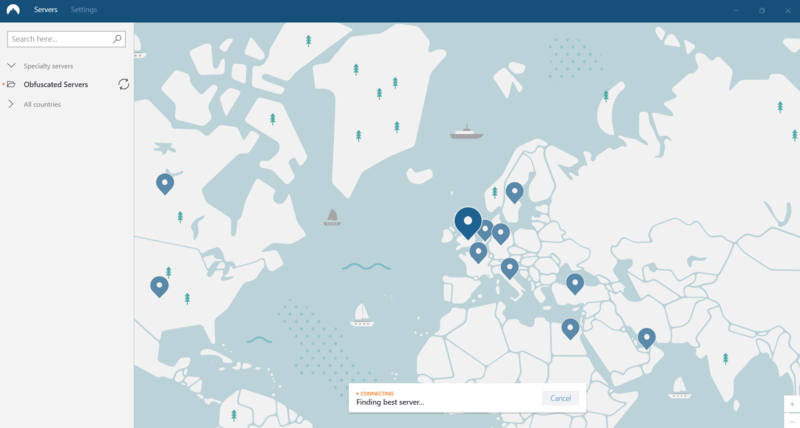 You can try out NordVPN for yourself completely free. NordVPN offers a 30-day money-back guarantee (no questions asked), giving you an entire month to try out NordVPN and decide whether it’s right for you without losing any money.